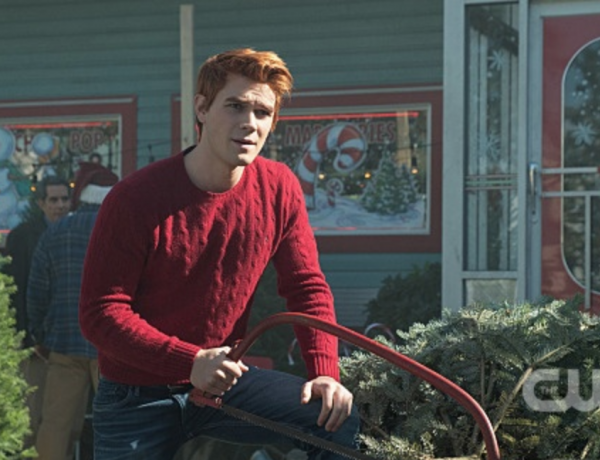 ‘Riverdale’ Review: Is the Black Hood Mystery Really Solved? 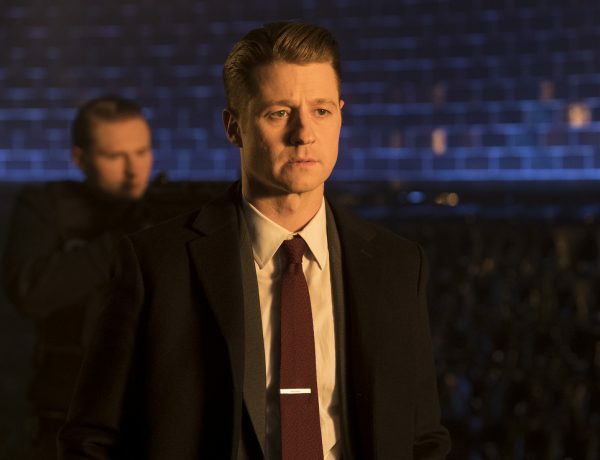 ‘Gotham’ Review: Can Jim Redeem Himself? 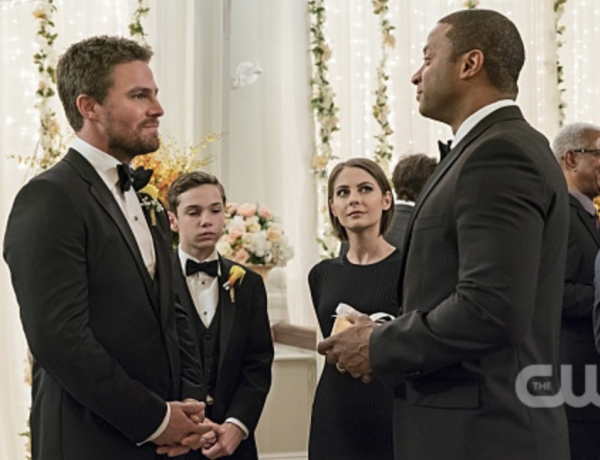 ‘Arrow’ Review: Can #TeamArrow be Whole Again?